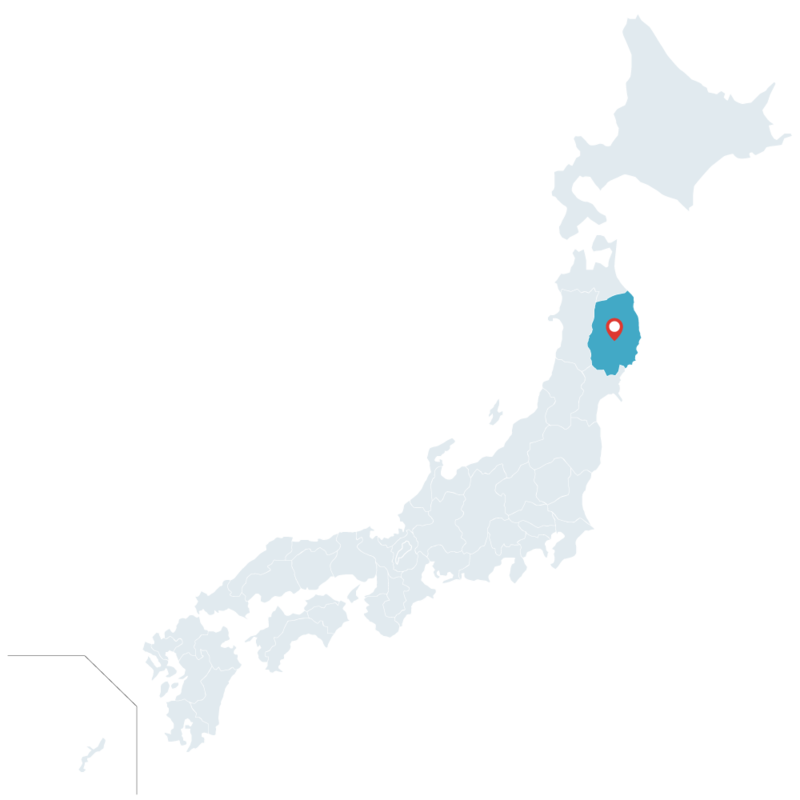 APPI TRAVELS IN IWATE / HACHIMANTAI | G'Day Japan! Make sure you bring an extra SD card when you visit Hachimantai, because chances are you’ll find it hard to put your camera away. The area is dominated by a vast section of Towada-Hachimantai National Park, and puts on a mesmerising display of colour throughout the four seasons. Heavy winter snowfall brings with it a palette of soft monochrome shades, balanced with a spectacular cobalt blue and white on fine days, which reveal the awe-inspiring Hachimantai skyline. Beneath the white cloak lies a high altitude volcanic plateau, with an astounding degree of biodiversity. It gently undulates between an altitude of 1,400 to 1,600 metres, and provides a home to a number of protected species in its old growth beech forests and wetlands. Join a snowshoe trip from Appi to discover the remarkable beauty of this area in winter up close. Scattered further down at altitudes of around 800 to 900 metres are small hot spring retreats known as “hitō”. They have a similar charm and depth of character akin to a traditional English country pub, where time seems to melt away. And like trying a selection of handcrafted ciders or real ales, bathing in their fascinating array of multicoloured spring waters is a process which can’t be rushed. Less an urban metropolis than a collection of town and village communities, Hachimantai City has a welcoming country charm. 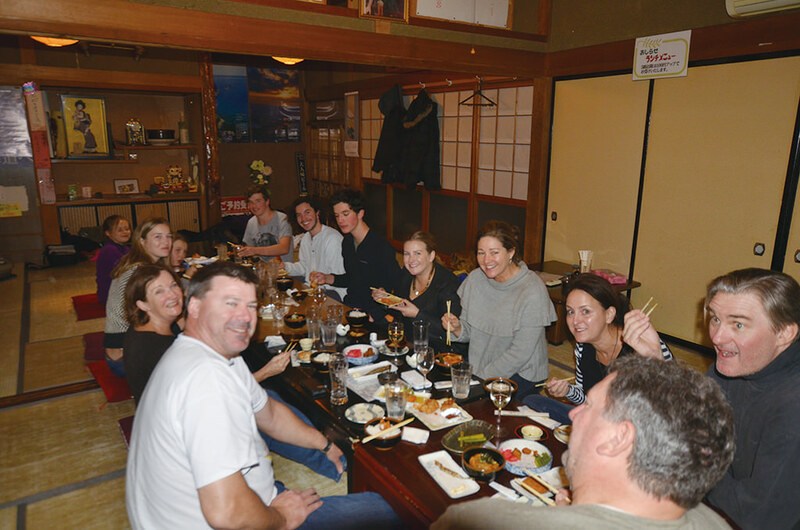 Skiers and snowboarders staying in and around its Appi area enjoy visiting the local collection of izakaya bars, restaurants and hot springs after a day on the slopes, to experience a genuine slice of the local atmosphere. Wild vegetables from the mountains, especially mushrooms, add an extra level of freshness to hotpot and soup dishes, and meals typically feature white spotted char, or “iwana” in Japanese, a fresh water fish similar to trout. The Matsukawa Onsen hot spring inn community is an excellent choice for experiencing Hachimantai’s hitō hot springs in winter. Hitō means a hidden or secret hot spring in Japanese, and given that the heavy snows of winter in Hachimantai cut off access to several of its hitō completely, it’s easy to see why. Matsukawa Onsen however, can still be reached at this time of year from Morioka Station by bus in just under two hours. Its spectacular surrounds include Matsukawa Gorge, which is now famous as one of Iwate’s most picturesque. The four inns in the tiny community feature seductive indoor and outdoor baths with turquoise and jade-coloured spring waters, along with freshly prepared local food that perfectly distils the essence of the hitō hot spring experience. If you’re staying at one of the hotels or pensions around Appi, this tour of Hachimantai Rural Town is a great way to finish a day on the slopes. The route puts 20 different izakaya bars, and sushi, barbecue and noodle restaurants on the menu for guests to choose from for the evening, all offering a variety of local specialties. Buses are scheduled to depart for the area from Appi every Saturday, Tuesday and Thursday between December 19 and 29 2015, and January 5 through until March 5 2016. Bookings are required at the Hotel Appi Grand reception by 3 pm the day before. Seafood lovers will enjoy this trip from Appi to Oshida Dam, a popular local fishing spot for “wakasagi”, or lake smelt. 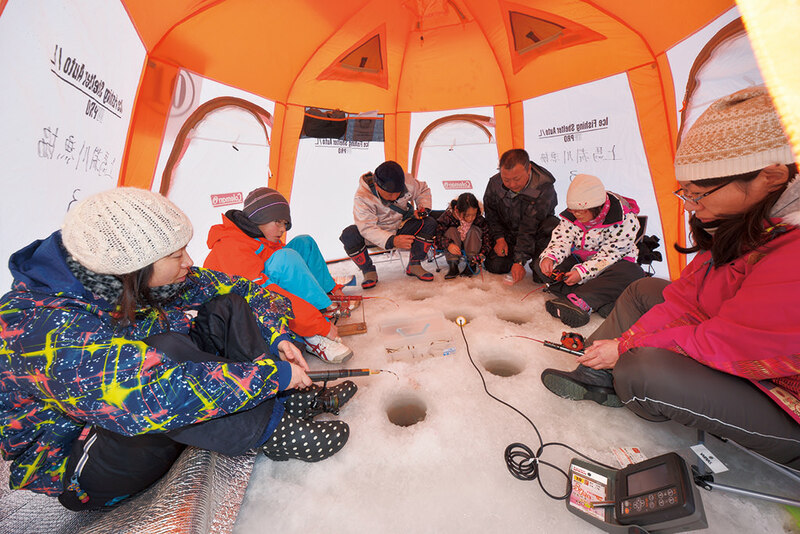 Just like eskimos, participants make a hole in the ice, drop a line in and wait for the fish to start biting, hauling their catch up into a tent pitched over it on the lake. The fresh fish makes for a tasty lunch on the tour, which requires advance bookings and is scheduled to run on dates between February 4 and 21, 2016. The snow covered-walls of Morioka Castle are illuminated with a beautiful colour projection that forms a backdrop to the snaking arrangements of candles, lanterns and sculptures glowing in the city’s Iwate Park during mid February. 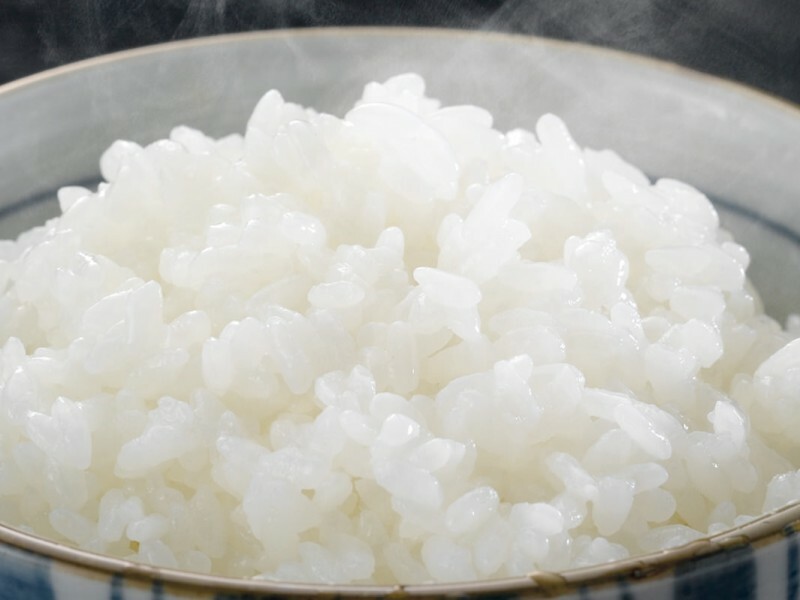 Known as the Morioka Yuki Akari Festival, it starts this tour from Appi off with a magical, romantic mood fitting for the Valentine’s Day time of the year, and combines well with a delicious buffet dinner of fresh and healthy seasonal Japanese cuisine. Morioka’s list of heritage buildings includes the Nanshōsō, a charming Meiji-era mansion with splendid gardens. The mansion holds an exhibition of vintage dolls during late February to celebrate the Hina Matsuri, a doll or girls’ festival, and is combined on this tour from Appi with a visit to a local wanko soba noodle restaurant. One of the three famous noodle dishes of Morioka, wanko soba are designed to be enjoyed in small saucers at a social get-together – which often turns into an eating contest decided by the person with the biggest stack. Three stylish, modern hotels lie at the heart of this all-season outdoor playground among the rugged peaks of Towada-Hachimantai National Park, which turns into one of Japan’s biggest and best snow resorts in winter. 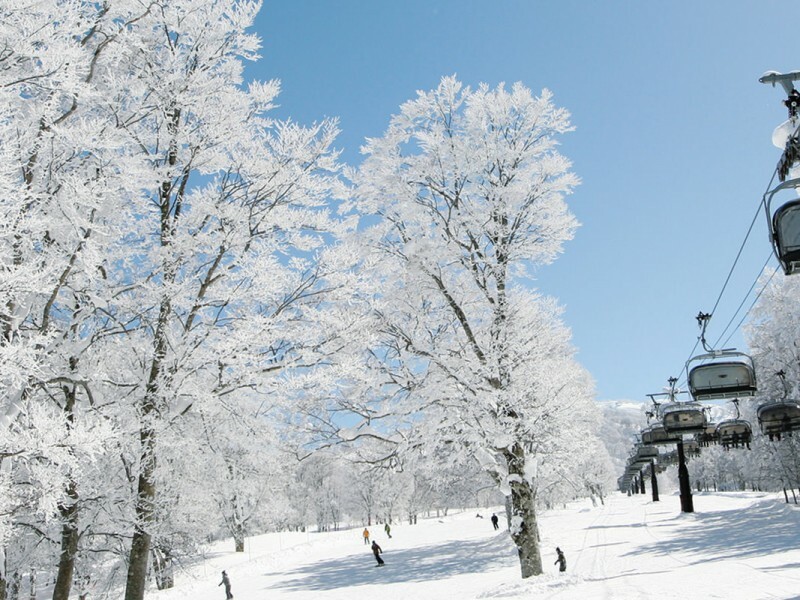 With plenty of great snow activities and day tours to enjoy in addition to its expansive variety of runs, Appi is an impressive destination for a snow holiday in Iwate. The centrepiece of the Hachimantai City area is the colourful Hachimantai volcanic plateau, a magnet for lovers of the great outdoors, hot springs and the region’s local cuisine. Sitting high up at an altitude of 1,613 m, it is inundated with huge amounts of powder snow throughout the winter, and dominating the Hachimantai skyline is the 2,038 m Mt Iwate, the highest peak in the prefecture. Dwarfed by Mt Iwate on the horizon, the castle ruins and beautiful heritage buildings around Morioka’s central business district reflect its long history as Iwate’s capital. 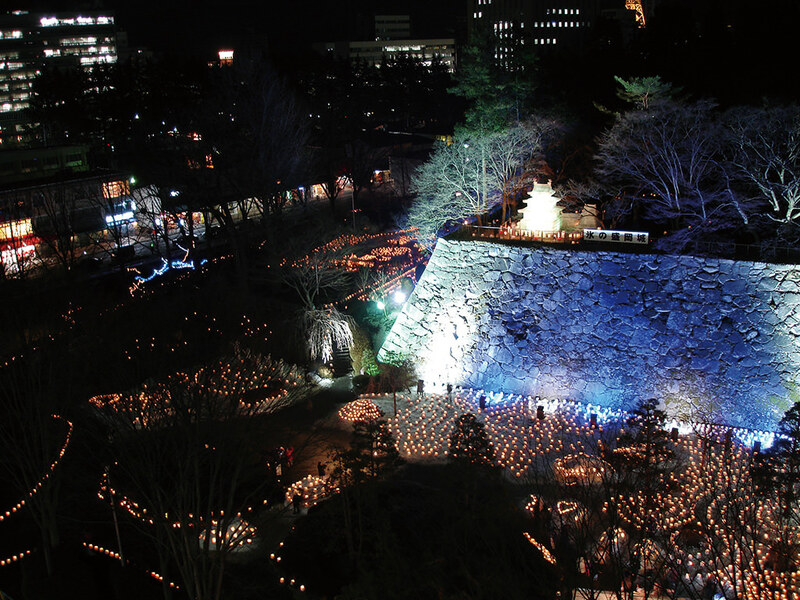 The city is also a centre of local art, craft, and cuisine, and one of its biggest winter highlights is the famous Yuki Akari candle and lantern display around the ruins of Morioka Castle in Iwate Park. 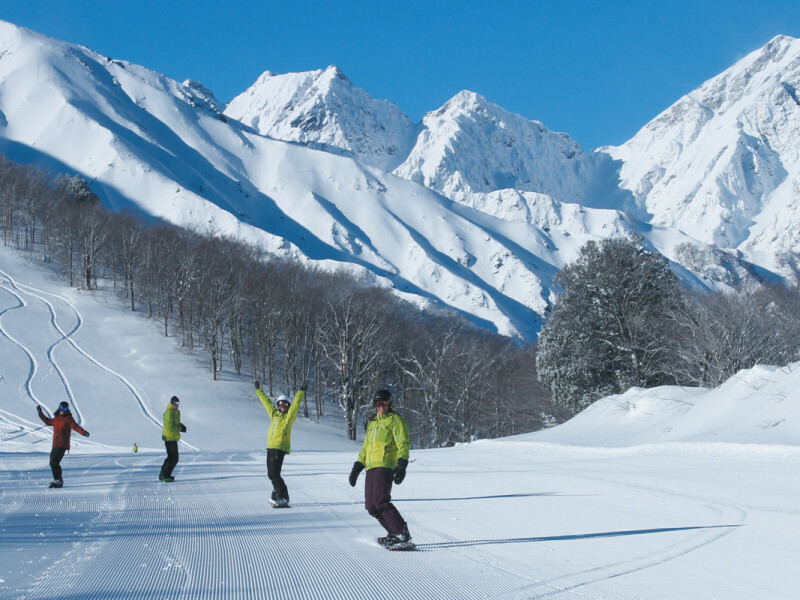 Although they’re a supporting cast to Appi by comparison of size, the Shizukuishi, Amihari and Iwate Kogen ski resort areas are no lightweights when it comes to powder snow, scenic runs and facilities geared to support everyone from pros to young kids just learning to ski. Conveniently located within an hour of Morioka, they are also a great day trip for visitors based in the city. 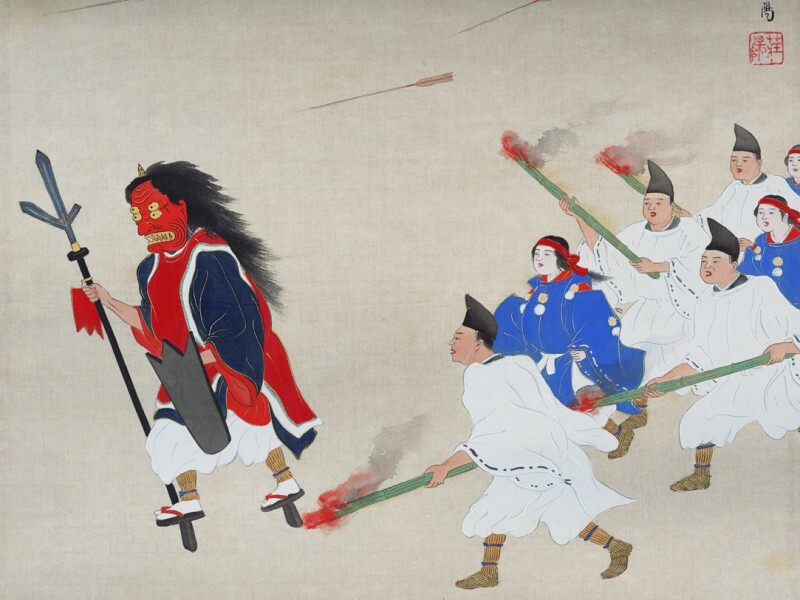 Setsubun – A day of beans & evil spirits!